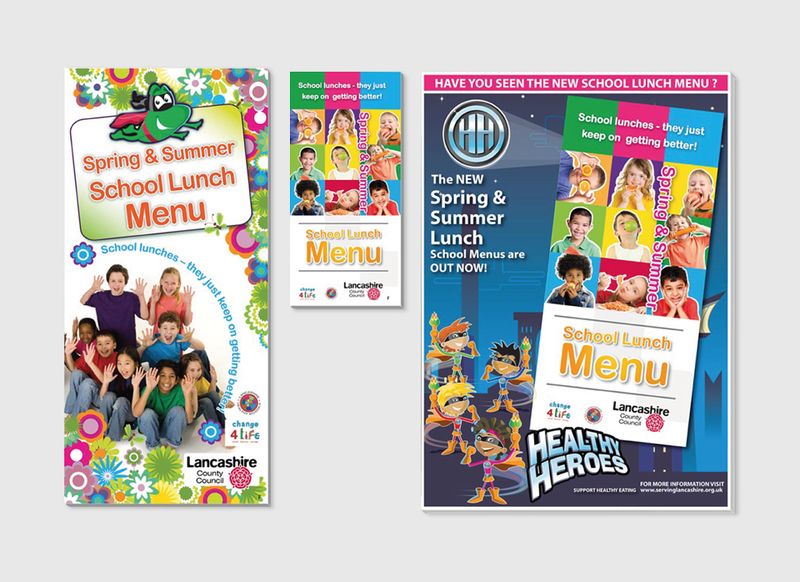 To create an engaging and creative campaign for the Lancashire County Council “healthy heroes” school lunch menus. We had to reach every school child in the North West area as part of this campaign to get the healthy eating message across. It was also important to create a pack for the catering manager in each school, providing them with full recipes for the chosen meals for that school year. Following market research, characters were created to communicate the key healthy eating messages to schools across the county. 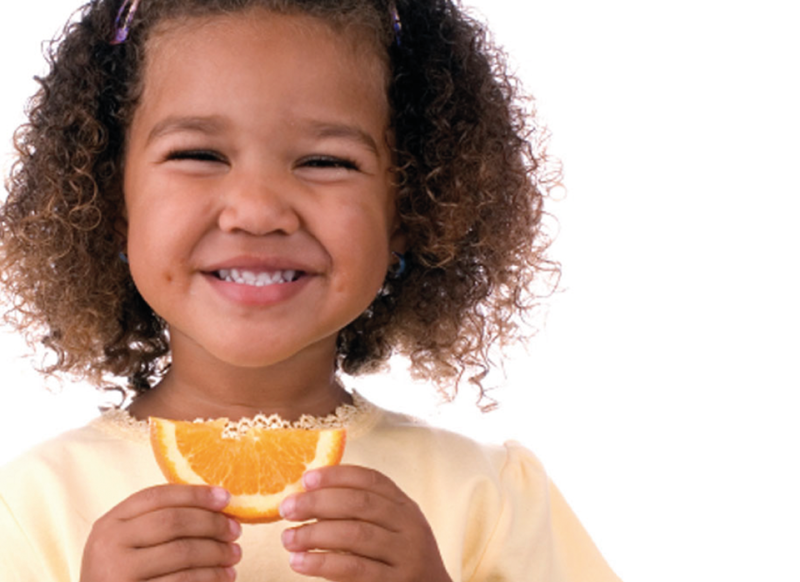 Playful and colourful design concepts were used to encourage children to think about their food choices. 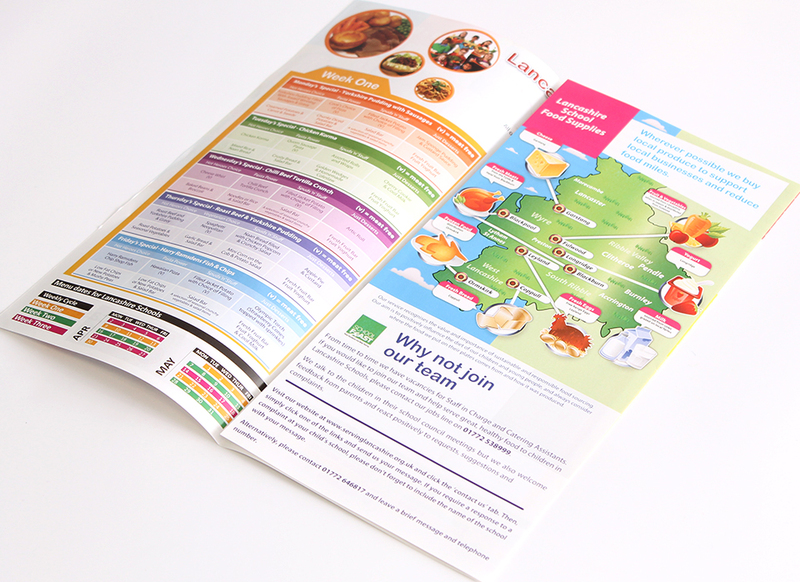 The campaign included the creation of the healthy heroes brand, unique characters, design and print of school lunch menus and adverts to be used in all Lancashire schools. 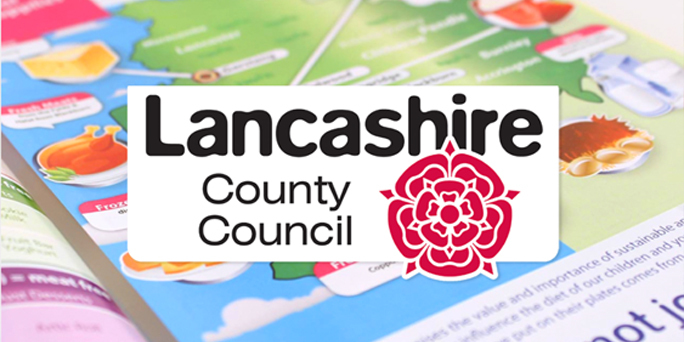 All literature designs were created with the Lancashire County Council brand in mind, but provided a fun and vibrant look and feel to get the campaign noticed. 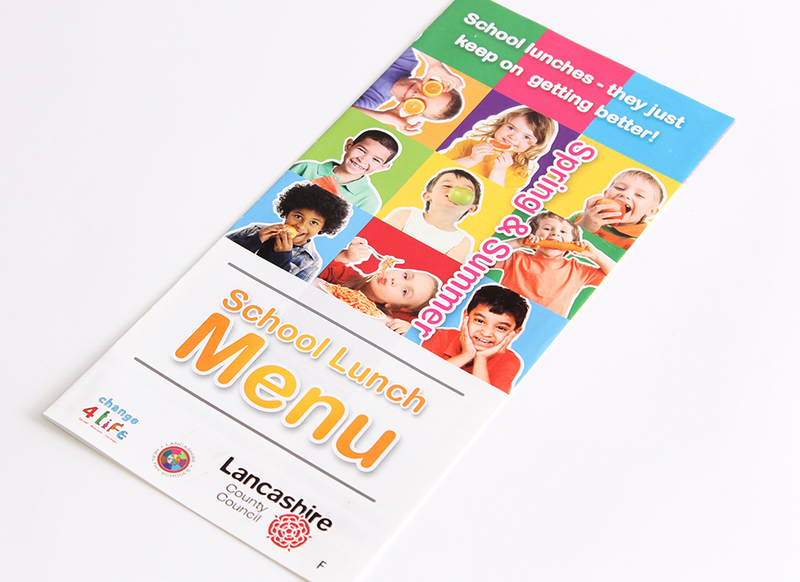 Over 30,000 were printed and delivered into every school in the North West area, The purpose of the menu was to educate parents on the food choices available to their child on a day to day basis.